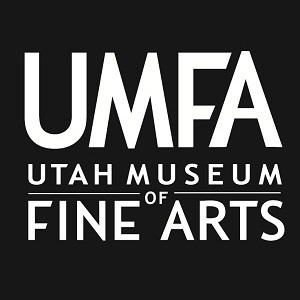 Annie Burbidge Ream, assistant curator of education and public school programs at the Utah Museum of Fine Arts (UMFA), has won two major awards from the state and national art education associations. Findings, fun facts, and fly specks: Results from the paintings survey! The latest from the basement: Summer conservation is almost complete! Free art AND free coffee… What more could U ask for?